Manipulatives are physical teaching tools which engage students not just visually, but also physically. These learning tools include anything from coins to puzzles and blocks. The use of manipulatives is becoming more popular because students are actively involved in the learning process. Although there are dozens of manipulatives that are used to facilitate students of all ages, the pedagogical basis to use each one of them remains the same. Today’s teachers can use these manipulatives to teach math in such a way that students can easily understand abstract mathematical concepts. Manipulatives assist students as visual models develop children’s understanding. Students are often lost in a muddle of symbols and numbers. For that reason, they need something concrete to understand difficult and complex math concepts. 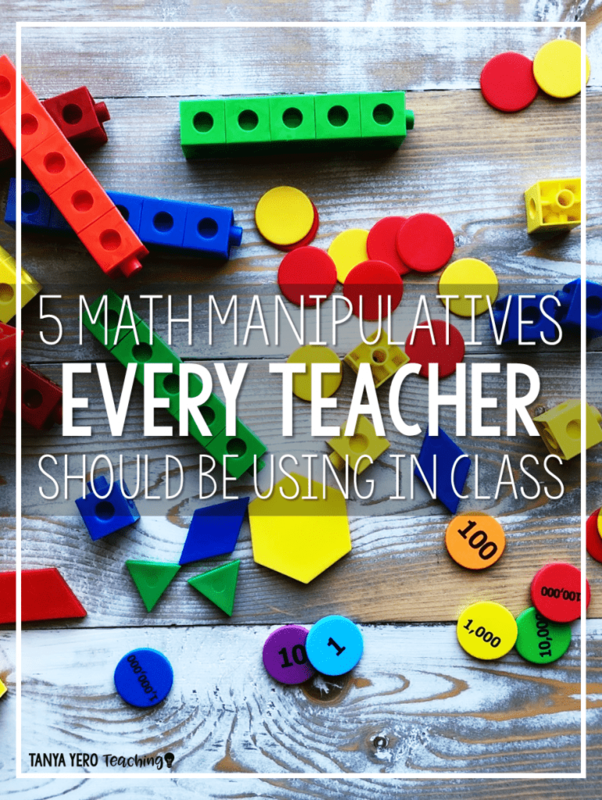 Let’s take a look at five effective math manipulatives every teacher should be using. Base Ten Blocks are designed in powers of ten to represent ones, tens, hundreds, and thousands. These blocks are used to teach place value and number concepts. 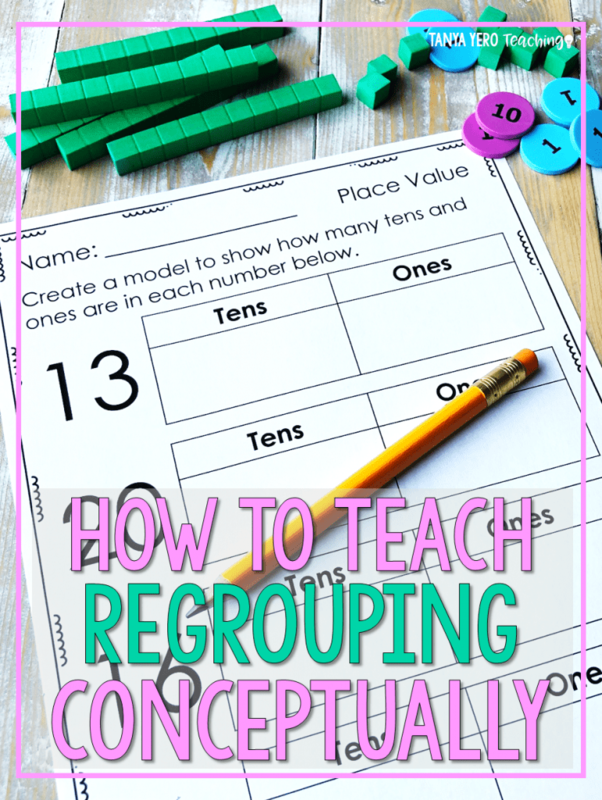 For instance, students can learn about regrouping in subtraction and addition. 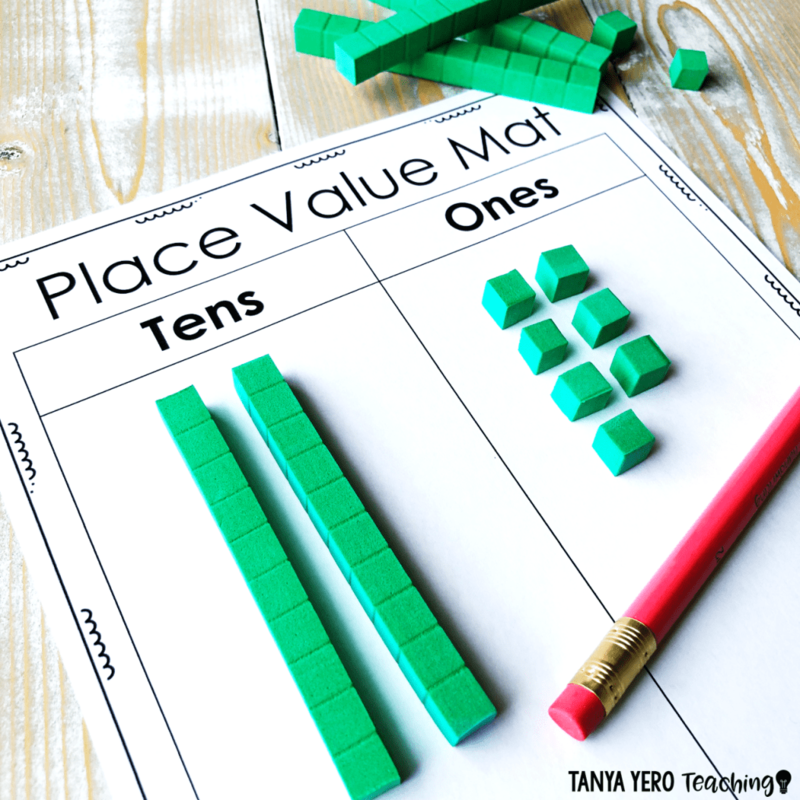 Base ten blocks are also used to explain measurement concepts such as volume and area. The materials feature 1-centimeter unit cubes to signify ones, 10-cm rods to stand for tens, and 10-cm square blocks to represent hundreds. Fraction tiles allow students to learn fractional equivalences and fractions. Teachers can also use these handy tiles to explain the addition and subtraction of fractions. With the help of proportionally sized tiles, students can easily compare fractional values. These handy clocks are made out of plastic, but feature hidden gears to reflect accurate hour and minute relationships. The minute and hour-hands are color-coded to match the markings on the clock face. Geared clocks are especially helpful for younger students who have trouble calculating elapsed time and telling time on analog clocks. Pattern blocks are available as a collection of various shapes in different colors. Common shapes include triangles, squares, trapezoids, rhombuses, and parallelograms. Students work with pattern blocks to explore spatial relations. Although young students tend to copy one another’s designs, they can still enhance their ability to recognize similarities and differences by duplicating another student’s patterns. Students can also be encouraged to talk about their constructions, which can improve their cognitive function as well as self-confidence. This is a great aid for teaching geometry. You can make different shapes by stretching rubber bands over pegs. Geo-boards are great manipulatives for teaching perimeter, symmetry and angles. The aid makes difficult concepts easier for younger children to understand. Teachers can find a wide range of geo-boards from coordinate boards to isometric boards. Coins provide a great opportunity to explore many mathematical concepts, including decimals and place value. Since each coin and bill have an assigned value, money plays a crucial role as an effective math manipulative. Teachers can also use dollar bills and coins to explain other concepts such as addition, multiplication, percentage and division. Here are some ways you can incorporate coins into your teaching methods. Young learners are excited to use coins. Teachers can ask their students to sort coins into piles. Discuss the methods they chose to sort out their coins, once they are done with this activity. You will observe that every student selects a different method to sort out their coins. Some children sort them by pictures whereas others by numbers. Some students sort them as silver and copper coins. Explain how children can also sort the coins in size order. This way they are able to identify which is worth the least and why. This is a constructive way to learn the values and names of each coin. You can ask your younger students to count their spare change to put into rolls. They are eager to help if you give them some kind of financial reward. Younger students create piles of 10 or 5 coins, depending on much they are able to count. 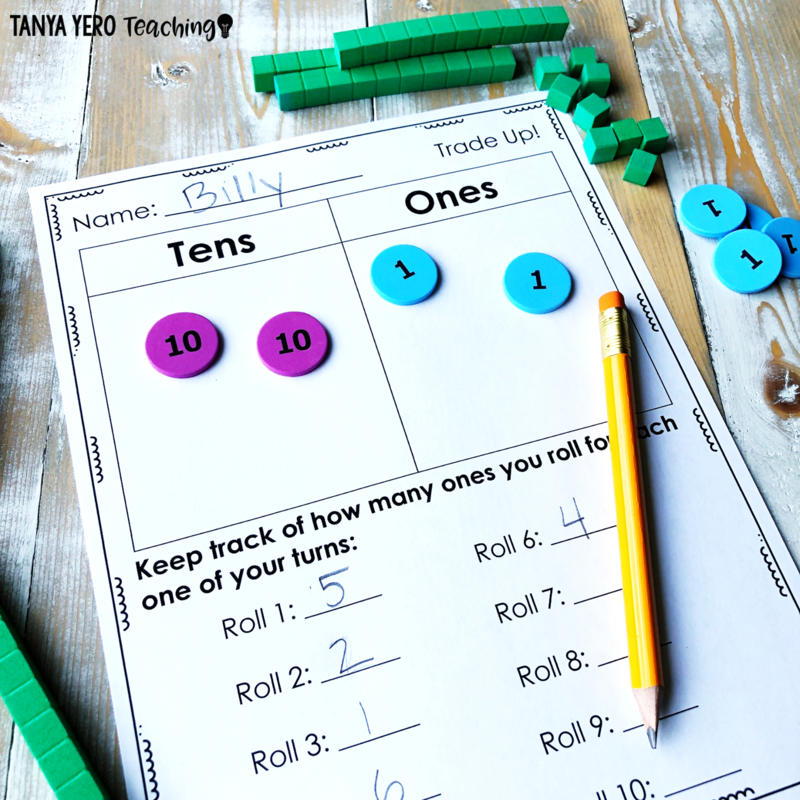 Teachers can show the students how they can skip count the piles to reach the number they need for their roll. Coins and dollar bills are perfect aids for teaching place value to students. 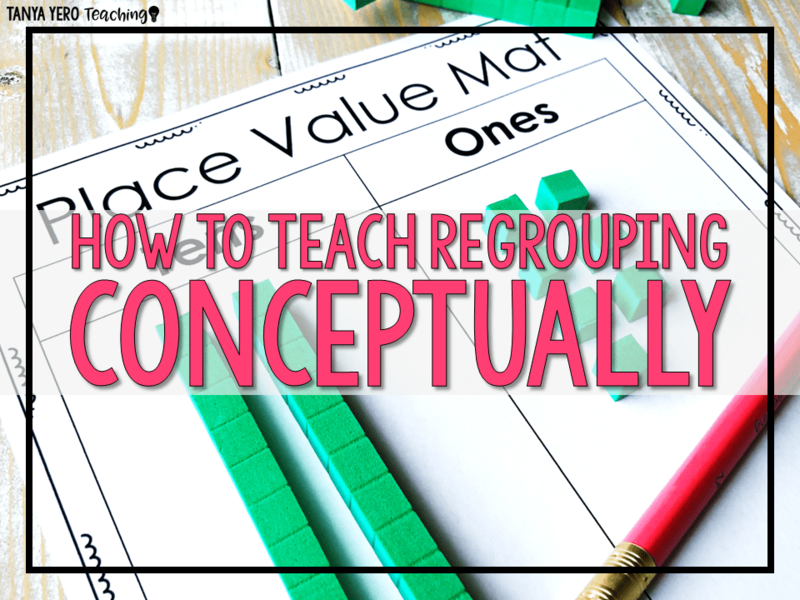 When your students are learning regrouping, explain them that you need as few pieces of currency as possible. If you have ten pennies, regroup them into a dime to make a dollar bill and so on. Coins offer a real-life incentive for learning mathematics to both younger and older kids. Emphasize on the importance of learning decimals, fractions and place value to children so they how important it is to learn money management. Using manipulatives offers a way for children to grasp concepts through hands-on experience. 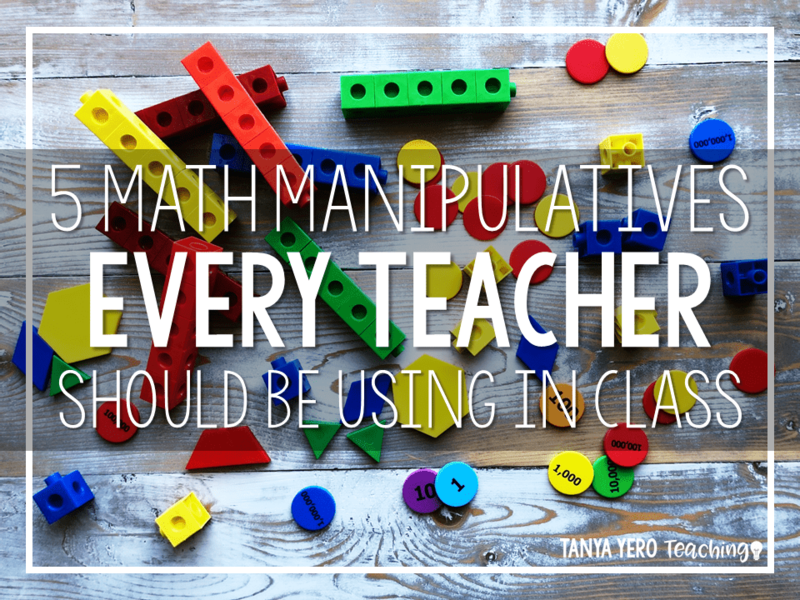 Teachers should learn how to use manipulatives so they can successfully engage students in the classroom. You can design a plethora of activities using concrete manipulatives to explain difficult mathematical concepts. Teachers must deliberately and carefully choose all manipulatives being used and pay special attention to the sequence of introducing these manipulatives to maximize effectiveness. There is enough research evidence to believe that using manipulatives over extended periods of time has a positive effect on students’ learning patterns. If you’ve spent any time on my website already, then you know that I am all about conceptual learning and rigorous thinking in math. Research backs it and teachers see that it works. If you’re like many teachers, though, these concepts are new. It wasn’t how you learned math. It wasn’t how you trained to teach math. 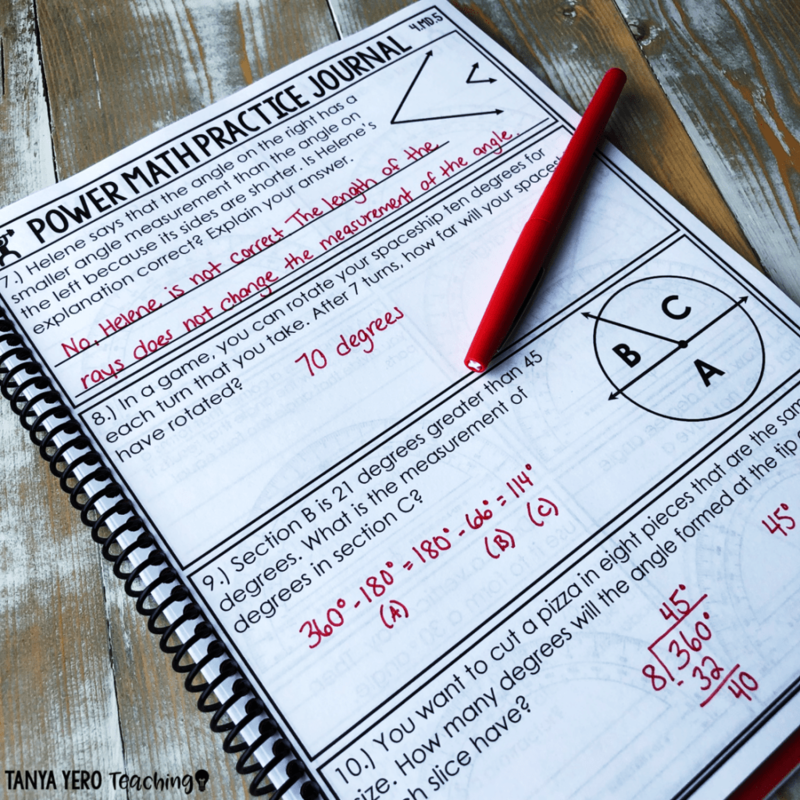 So, how do you learn to integrate those practices into your math teaching? As a math teacher, you give your students hands-on guidance, examples and real-world applications to understand new concepts. Most of us have heard about Carol Dweck and her research into the difference between a fixed mindset and a growth mindset. Jo Boaler applies this idea to learning and teaching math. We’ve all had students (often girls!) tell us that they’re not good at math. Is that a fixed mindset, or what? Boaler explains how it’s possible to move children from fixed mindset math thinking to growth mindset math thinking. This includes the many children who experienced “math trauma” and damaging messages in the past. She uses a two pronged approach of better teaching methods and growth oriented messages so that all children can learn and excel at math. Boaler presents the science behind the theory. Then she offers practical ideas and suggestions for changing our messages, improving our math activities, and overhauling our assessments. The original book is now expanded as a series, with books dedicated to all different ages and levels. A math teacher can get lost in the forest of math resources and activities available today. Do I need to cram in more variety? Which approach is right for which student or age level? How do I have time in my math block for it all? Surface learning phase when students learn new concepts on a procedural level. Deep learning phase when students become proficient in the procedures and deepen their understanding to conceptual learning. Transfer phase when students move on to independent thinking and application of the new concept. Visible Learning is very hands-on. It includes templates, rubrics, charts, examples, and videos. It takes strategies such as vocabulary, meta-cognition, questions types and many more and shows how to use them for the different stages of the learning cycle. You don’t have to be a math teacher to know that 300 million is a very, very large number. That’s the number of students involved in the research for this book! Like the previous resource, it’s also expanded into an entire series. Setting up math rotations involves more than cutting up flash cards. Successful math rotations depend on the proper use of physical space. With the wrong set-up, Jimmy and Johnny are wrestling on the floor instead of playing math games. And that’s just one example. How do you create a classroom space that encourages deep thinking and understanding? How do you set up your classroom routines with both structure and flexibility? Reimagining the Mathematics Classroom is a great resource for these kinds of questions. It gives advice on rules, routines, assessments and integrating technology. The book even includes extensive advice on the elusive goal of parental involvement. 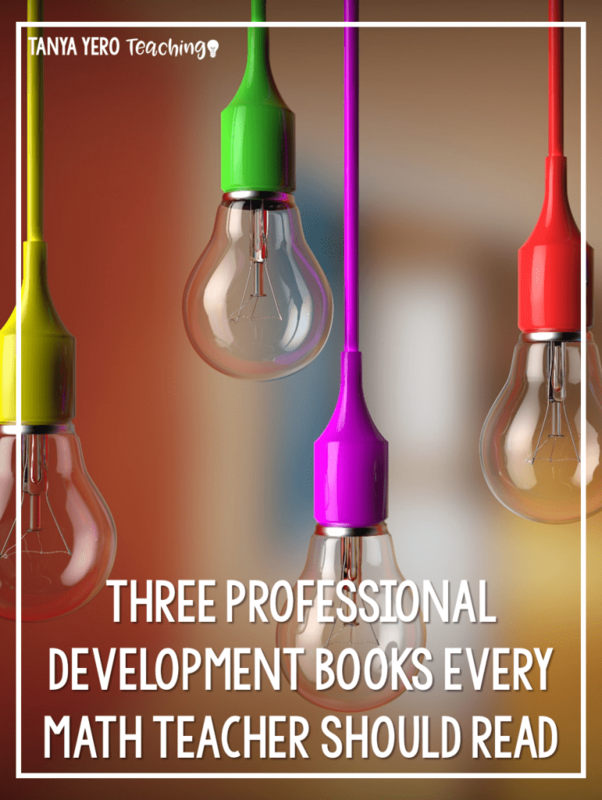 You’ll get loads of examples, pictures and case studies to learn from. Buying the book also gives you access to supplementary materials on NCTM’s More4U website. 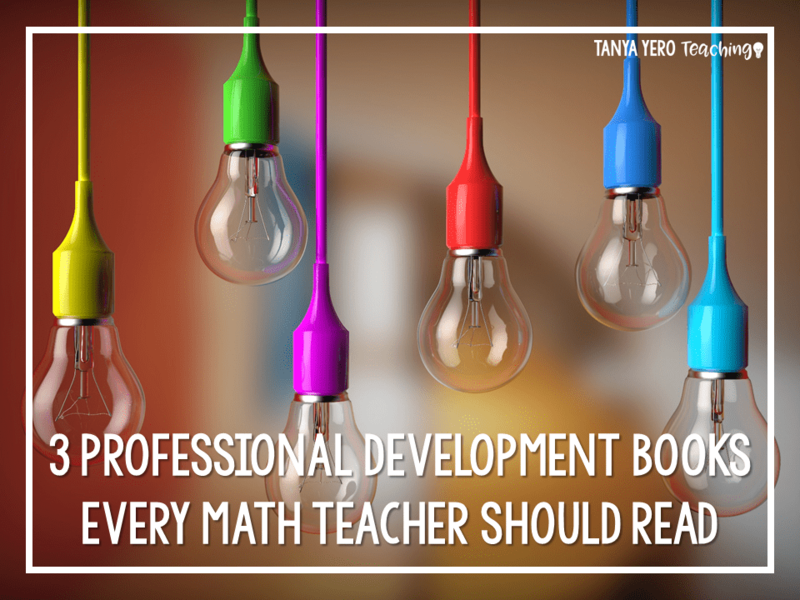 These are my top picks for math professional development books to help you help your students with best practices in teaching math. Any faves of your own? Let me know! I don’t use a textbook during math. I create lessons with engaging activities and intentional questioning. Every question that I ask my students has the potential to ignite deep thinking and rigor, so I plan my questioning carefully. 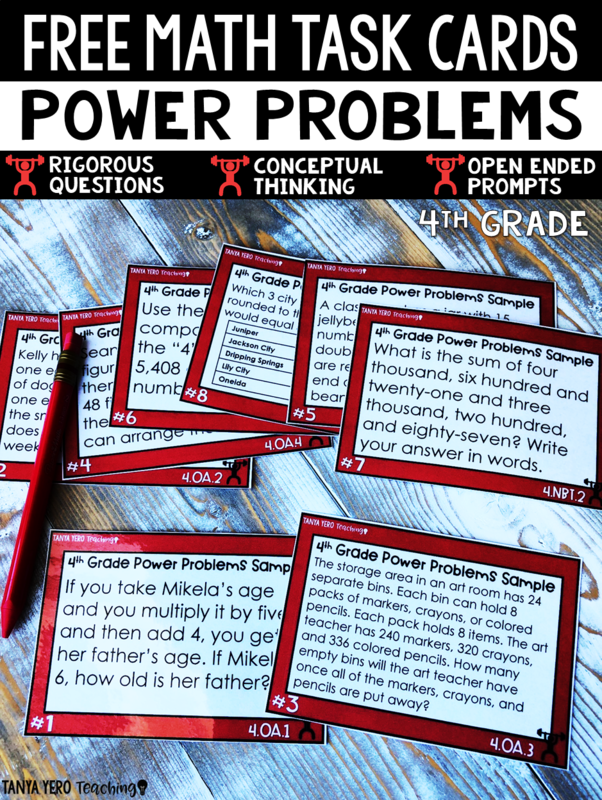 I use the acronym P.O.W.E.R when I select activities and prompts for each lesson. P.O.W.E.R stands for purposeful opportunities with engagement and rigor. I have also developed a few key principles that I reference when planning my math lessons. Here is an outline to follow when planning your math lessons. The power of math lies in conceptual understanding. Your students need to understand the meaning of an algorithm or why there is a certain step to solving an equation. Teachers tend to push the memorization of procedural steps, but the true magic of understanding math is found in conceptual understanding. We are failing our students if we don’t push them towards conceptual understanding by asking them to rationalize their steps and explain their reasoning. 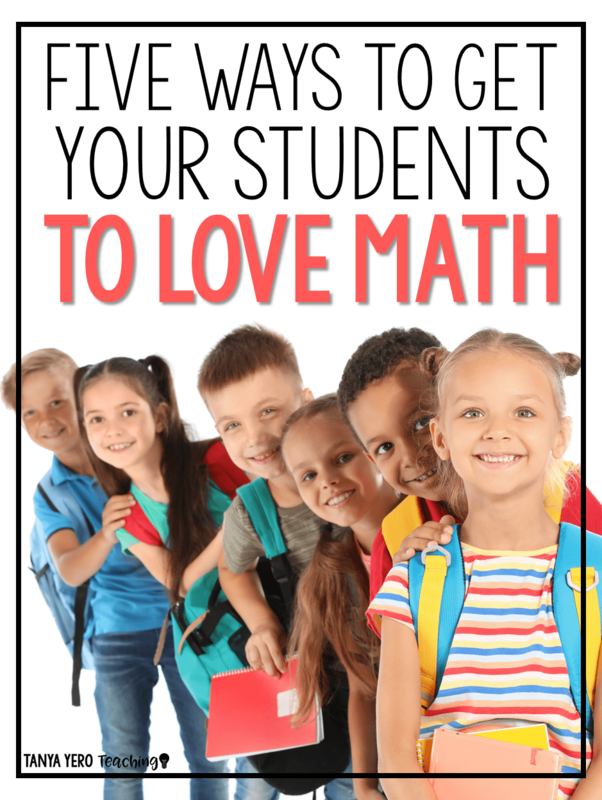 Students that learn math procedurally rely on algorithms and struggle to make mathematical connections. Procedural learning is important for elementary students, but should not be the only way math is taught in classrooms. Here is an example of a question that procedurally assesses a math skill and a second question that conceptually assesses the same skill. 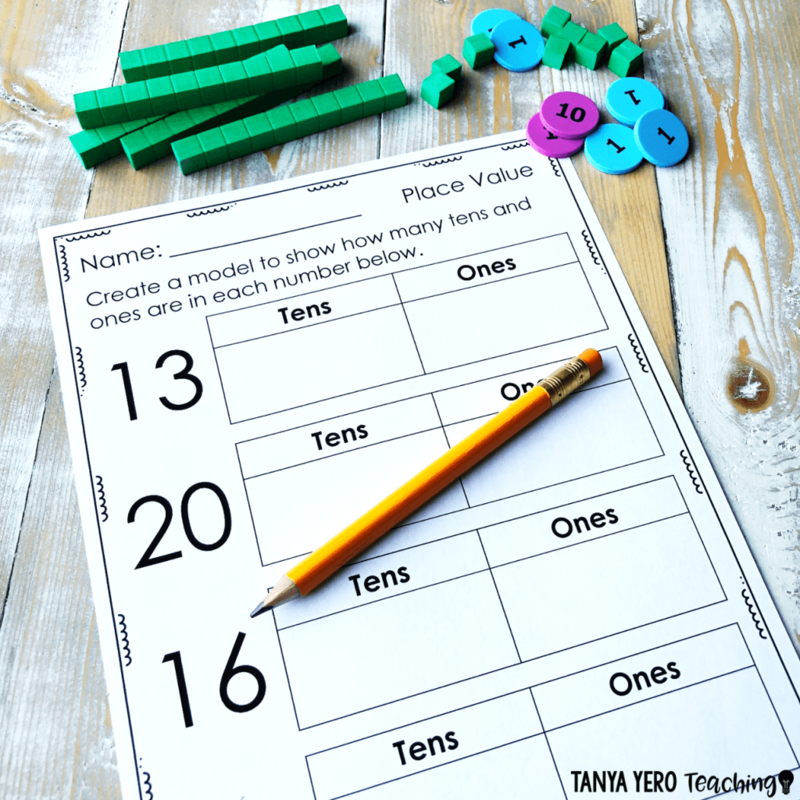 In this example students are simply asked to round to a particular place value. 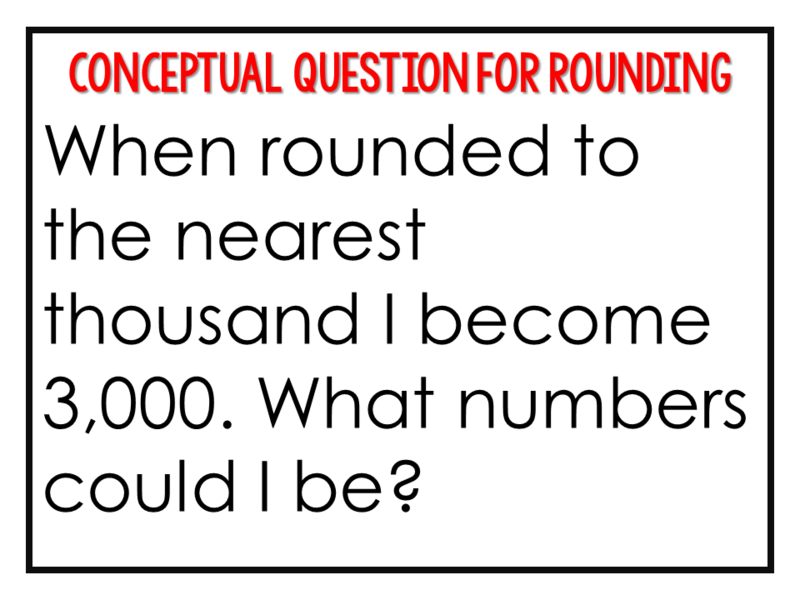 Often when teachers are introducing the concept of rounding to their students they teach chants and poems to help students “memorize” the steps to rounding. 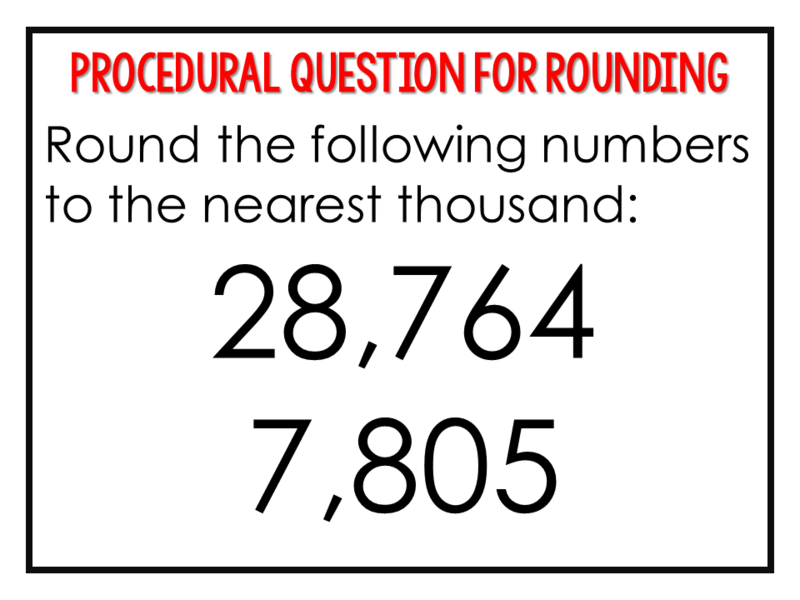 Rounding is as simple as asking yourself “Is 28,764 closer to 28,000 or 29,000 when rounding to the nearest thousand?” Teach your students number sense and problem solving versus chants and cutesy sayings. This question requires more conceptual understanding from students. They are asked to work backwards and provide a range of numbers that would round to 3,000. Encourage your students to come up with the entire range of numbers rather than just one example. Some students will default to the more obvious answers such as 2,999, but ask your students to dig deeper. The range of numbers that become 3,000 when rounded to the nearest thousand is 2,500 to 3,499. You’re covering the best of both worlds with this question, procedural and conceptual understanding. Here are some more examples of questions that assess both procedural and conceptual understanding. You don’t need 40+ questions to provide quality instruction and practice for your students. Today I ask fewer, but more powerful questions. They take longer to complete. I always start my math lesson with a complex question that I know my students will struggle with. I use that question as the foundation of my whole group instruction which lasts about 20 minutes. 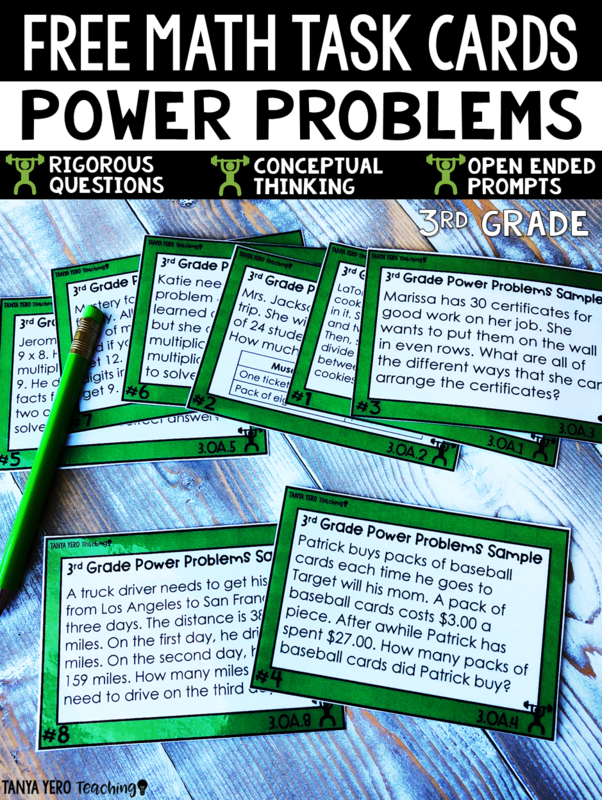 I use multi-step questions, word problems, and prompts that require conceptual understanding. You need procedural questions to ensure students understand the steps needed to master a skill, but 80% of your questions should be conceptual based. I used to think that I needed my students to complete 30+ questions to practice a new skill. 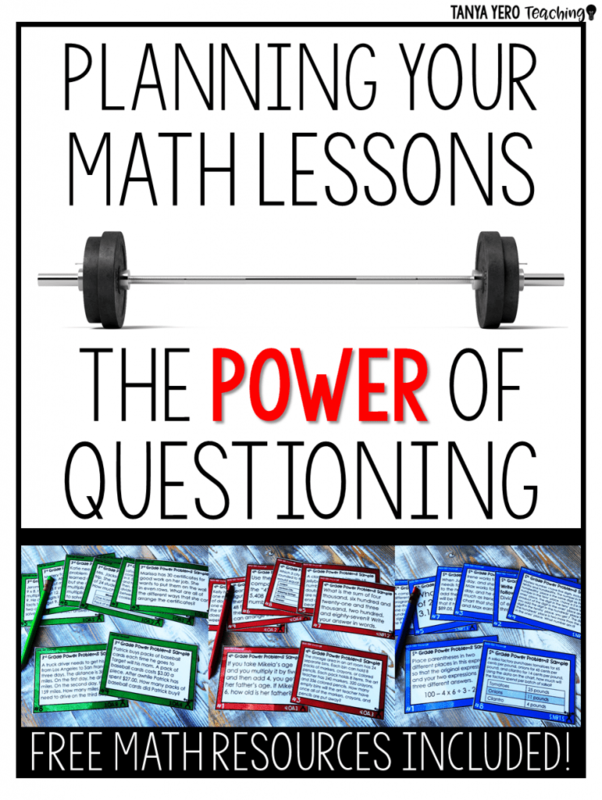 I found that the more quality questioning I included the more time it took for us to work through a problem. The conversation was so rich and student directed. 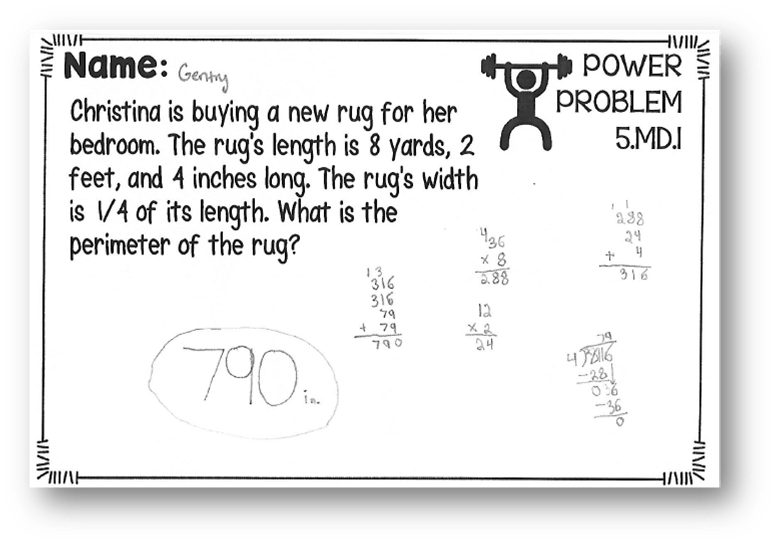 Scale back on the number of questions you ask, so your students have time for math exploration. There is nothing wrong with one question taking 20 minutes to solve and discuss. Students benefit from extra processing and discussion time and the understanding begins to soak in on its own. Guide discussion with probing questions or statements. You are the facilitator of your classroom, but don’t give up too much information too early in the process. The questioning you provide your students will dictate the quality of instruction you give. 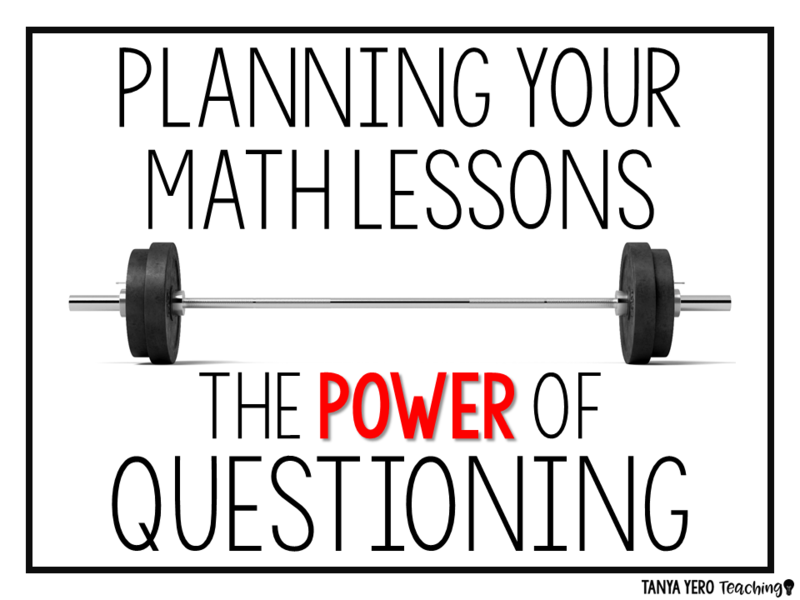 Are you providing POWERful math questioning? 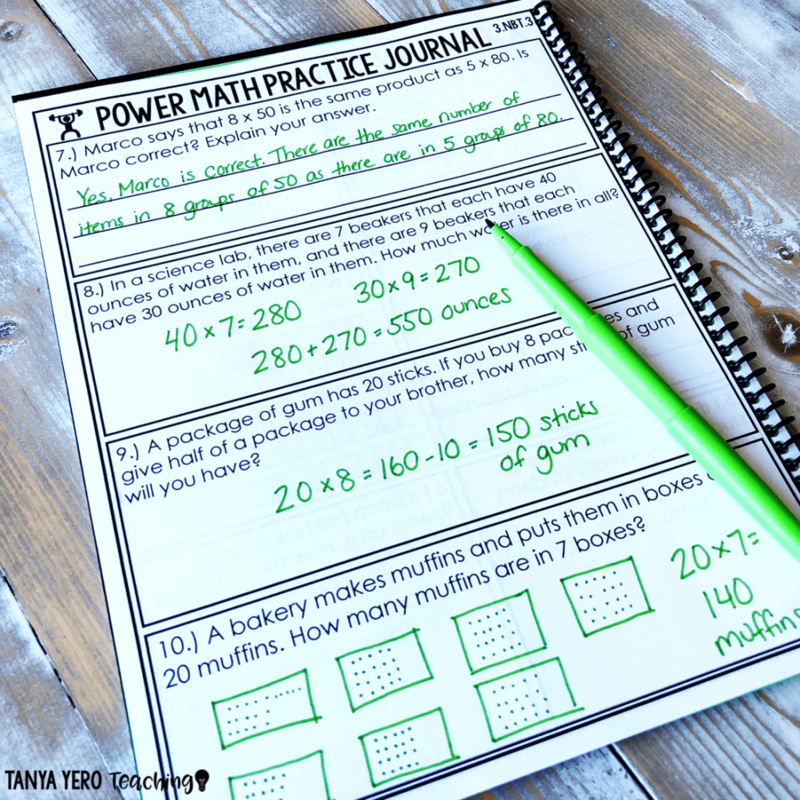 Check out our POWER Math Line for classroom and homework resources that align to conceptual understanding! 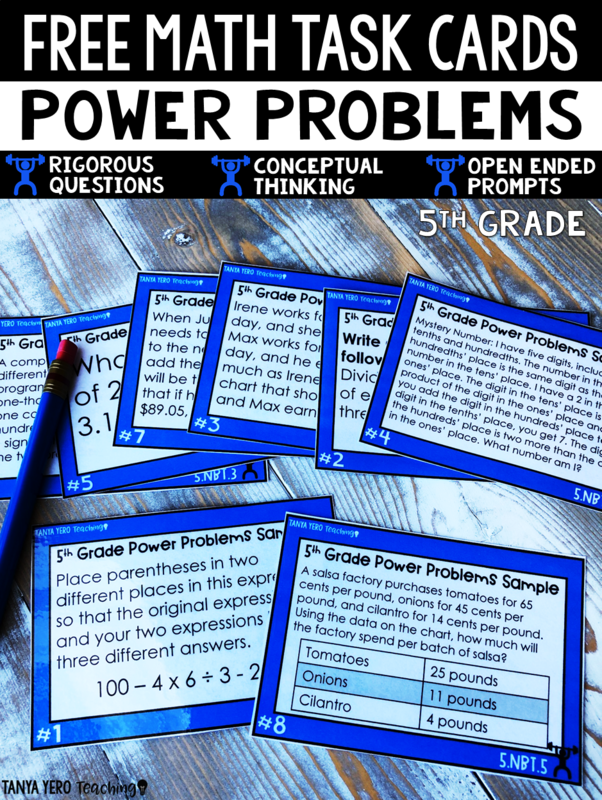 GRAB A SAMPLE OF POWER MATH PROBLEMS NOW! 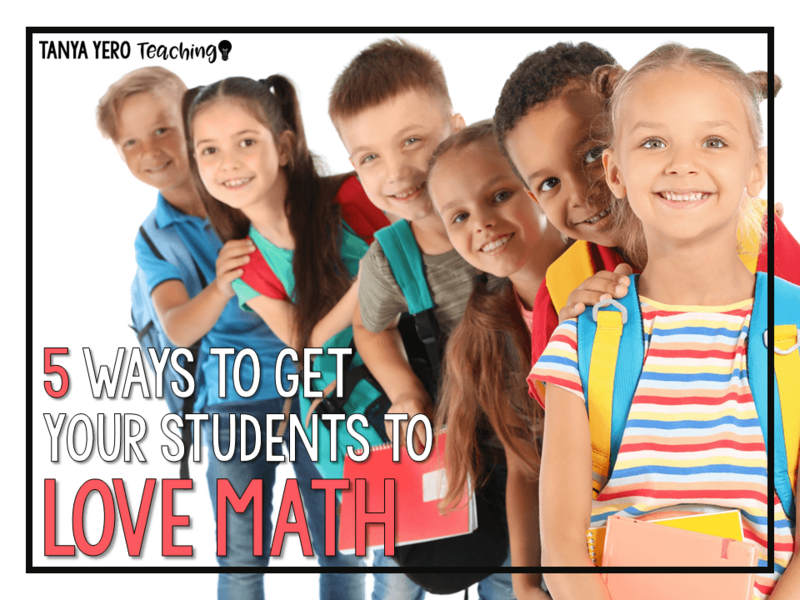 For tips on how to get your students to LOVE math check out this blog post. 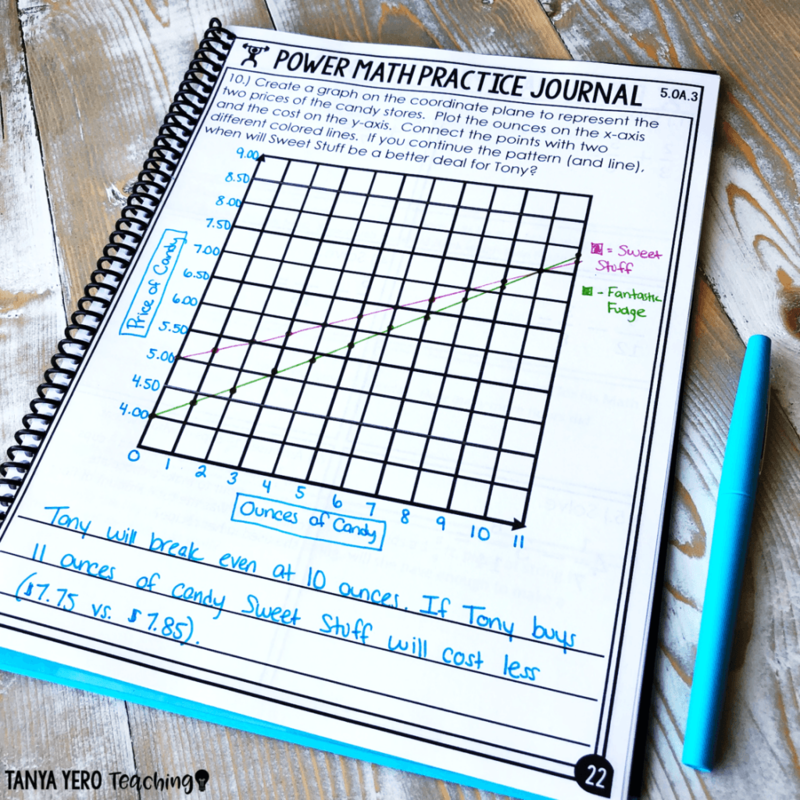 CLICK HERE to see more of the Power Math Line! 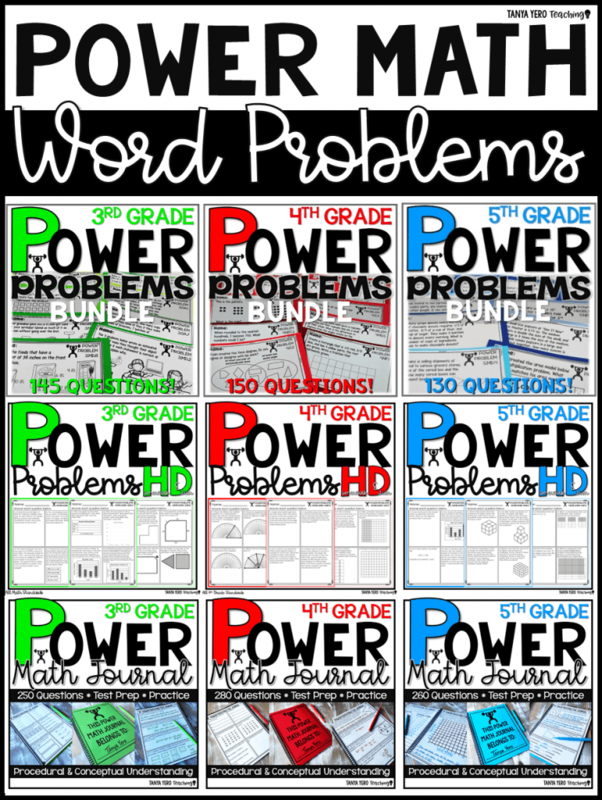 GRAB YOUR FREE MATH WORD PROBLEMS BELOW! 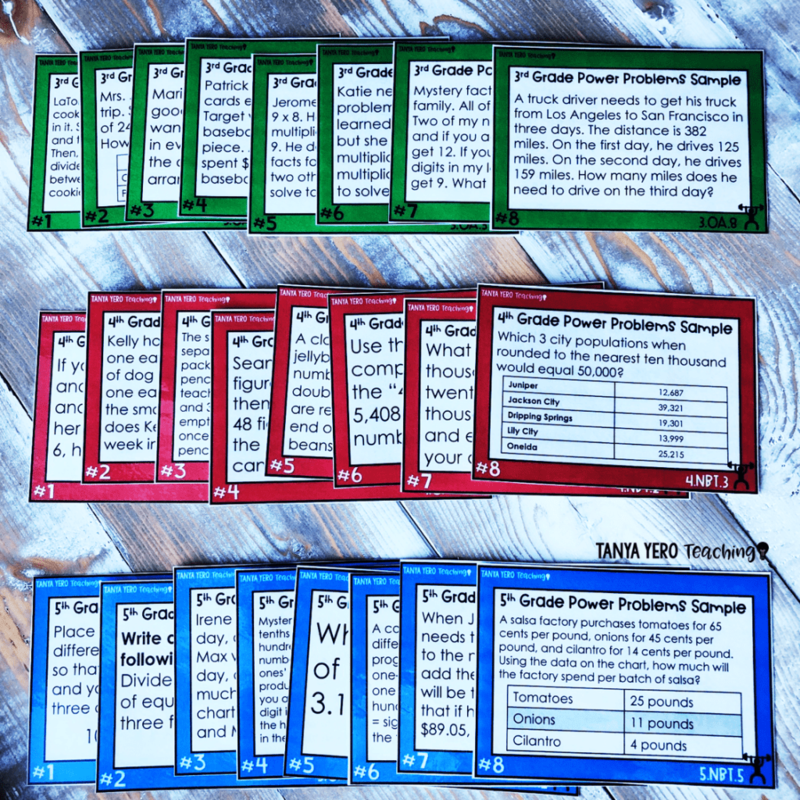 SUBSCRIBE NOW TO OUR NEWSLETTER TO RECEIVE YOUR FREE 20 POWER PROBLEMS! 3rd Grade Teachers Sign Up Here! Success! Now check your email to confirm your subscription. YOU'RE SO CLOSE TO YOUR FREE MATH QUESTIONS! 4th Grade Teachers Sign Up Here! 5th Grade Teachers Sign Up Here!